As forecasted, Tuesday morning was windy out at the LDB site at Willy Field. We spent the morning doing the same types of things as Monday--updating our internal website with all the relevant reference information, making sure everything was in place, and verifying that everything was ready for lunch. JohnE and Richard ran through the pre-flight checkout checklist again in the early afternoon and made sure that things would work out on launch day. At 11am, we had our first weather briefing from Ross, the CSBF meteorologist down here. The forecast called for deteriorating conditions Tuesday, with more snow on Wednesday. That would put the earliest possibility of a launch at around Thursday. Of course, that depends on how conditions change between now and then, particularly on how the weak high pressure system that is nearby rolls in. Once we get good enough weather for a launch opportunity, we should hopefully be good to go. In the afternoon, visibility was greatly reduced when we headed over to the LDB conference room for our Flight Readiness Review. In this meeting, we went through a number of checklists that CSBF and NASA require before launch and reviewed who would be doing what on launch day. After the review, we had a launch safety training for the entire Super-TIGER ice team. This went over basic safety for launch day--how far we have to stay from the launch vehicle, various danger zones around the launch pad, and what to do in the case of an emergency. 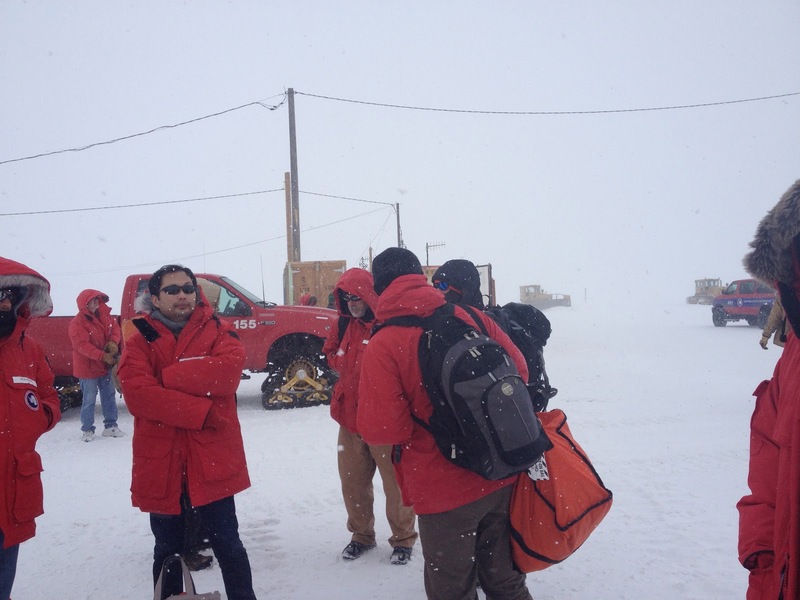 In the middle of this safety training, we found out that, due to the bad weather, Ivan the Terra Bus would come pick us up an hour early. This didn't leave much time (or so we thought) after the safety training, so once that was done, we hurried back and packed everything up. We ended up waiting around in the wind and blowing snow for around 15 minutes before the bus showed up. 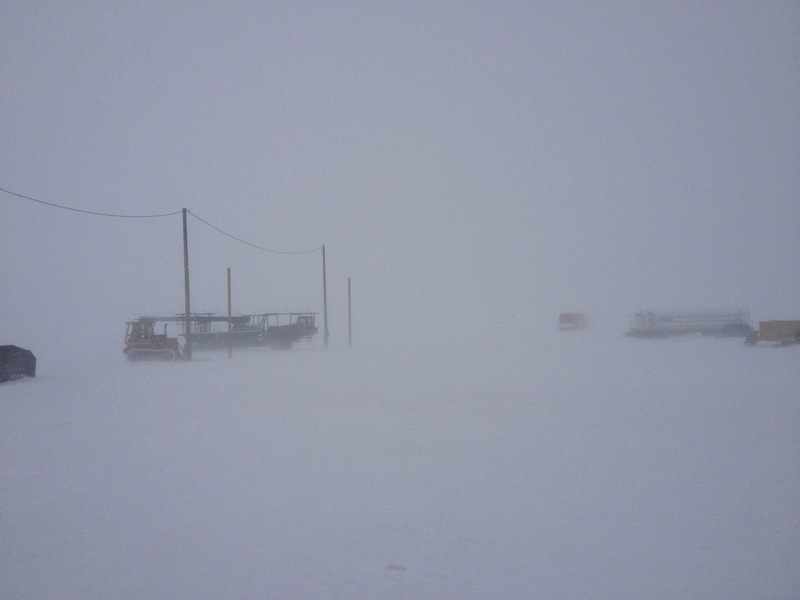 When we got back to town, we had dinner with Dan the lineman, who told us he had gotten stuck in the snow on his way out to help set up the power lines at Pegasus, the airfield out on the permanent sea ice beyond LDB. With the Sea Ice Runway we arrived at being abandoned (and probably melting away into the sea at some point soon), Pegasus is now the only airport planes are flying out of near McMurdo. Searching for the Ultimate Dating Site? Create an account to find your perfect date.